What a great way to keep the kids entertained these school holidays in Port Stephens, on a guided Nature and History Tour around the spectacular waterfront of Port Stephens. Guided nature tours Port Stephens is not only a fun way to spend a afternoon but also offers great information and education benefits too. Harmony Visions will be running these tours around the Tomaree Peninsular of Port Stephens and tours will run for 1.5hr with an easy paced tour. Your tour guide will be Jeannie Lawson who is an award winning Environmental Educator and The Recipient of the state and national ‘Pride of Australia’ Medal, 2011. 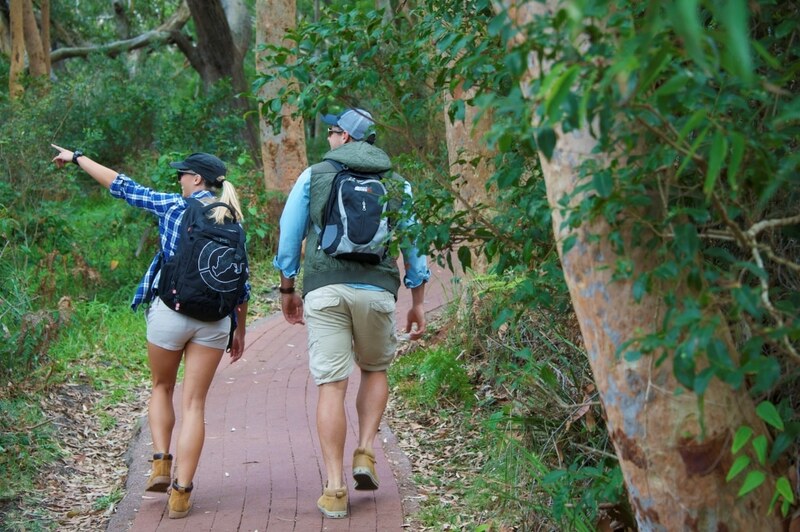 While visiting for your guided nature tours Port Stephens, The Retreat Port Stephens offers a great range of accommodation for couples, families, groups and schools in a Natural Bush land setting backing onto the largest living sand dune system in the Southern Hemisphere. For couples and families we offer Cabins and Bungalows. Groups and Schools we offer group accommodation of The Lodge, The Duplexes or The Ranch. The Retreat also offers great onsite facilities, groups onsite activities, catering as well as conference and function space.